War built the Kisian Empire and war will tear it down. And as an empire falls, three warriors rise. 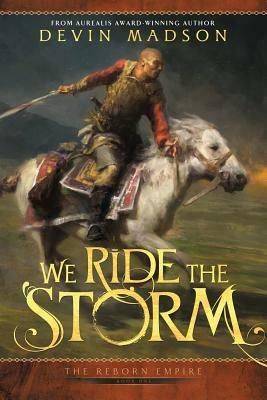 Caught in a foreign war, Captain Rah e'Torin and his exiled warriors will have to fight or die. Their honour code is all they have left until orders from within stress them to breaking point, and the very bonds that hold them together will be ripped apart. A prisoner in her own castle, Princess Miko doesn't dream of freedom but of the power to fight for her empire. As the daughter of a traitor the path to redemption could as easily tear it, and her family, asunder.